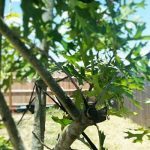 Tree planting and pruning is generally recommended to have handled by hired professionals such as Canopy Tree Service in San Antonio Texas. Sometimes when it is something on a smaller scale like planting a young tree, or basic pruning, people will take on the task themselves. It is important for community residents to have some basic knowledge about planting, and pruning before getting started. Pruning is the removal of dead, dying or unwanted limbs from a tree, shrub or bush. 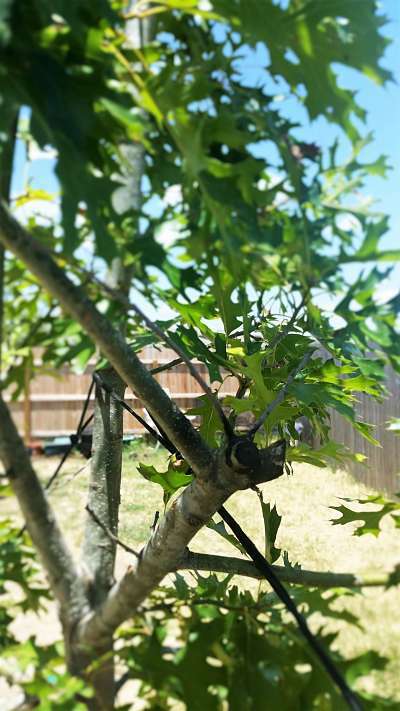 Experts say the benefits of pruning a tree are that it enhances overall structure, supports the development of strong limbs, and protects the tree from growing improperly which better ensures a safe environment around the tree. When choosing a tree to plant on your property be sure to to consider a few things. How tall and wide will the canopy of the tree be when it is fully grown? What will the tree need in order to grow properly and will it receive the nutrients it needs in this location? 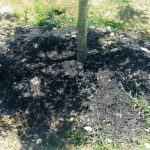 For example, planting a tree that does not handle the heat well during a Texas summer would put the tree at risk to to grow healthily. Tips to to help protect a newly planted tree: make sure to plant the tree away from grass, or create an area of separation between the two. Otherwise the shade of the tree will affect the growth of the grass directly underneath . Grass grows best in full sunlight, and away from a larger plants it would have to compete with for nutrients. Mulch can be a nice addition to a newly planted tree because it has quite a few benefits. Mulch is a combination of materials applied to a top layer of soil. It can be used to improve the look of a garden or lawn area, keep moisture in, and keep weeds from entering the area it is spread over. 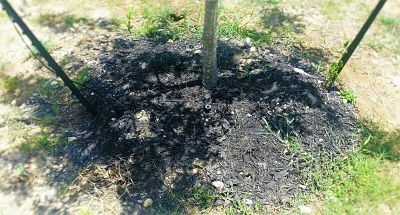 A common way to lay out mulch is in a “perfect” circle around the baby tree. Have you ever wondered why? This is purely for looks and does not influence the growth of the tree. This leaves a little less pressure to create a mulch patch that looks “perfect” and allows some flexibility as to how one might want the area to generally look. Planting trees native to your area is highly recommended. Arbor Day Foundation is a great website to enter in your location and preferences to figure out what types of trees would best suit your property. Consulting with a professionally licensed arborist can make for an easier experience with the initial stages of planting, and for receiving simple effective tips for pruning. Shane Kelly is not only a great resource for effective input when considering what tree(s) might grow best on your property, he and his team can help you get the planting process started to ensure optimal growth and care. You can find more information on this subject through the Canopy Tree Service website. For further direct support and a free estimate please contact us today.